Did you know that Reese Witherspoon has her own bookclub? 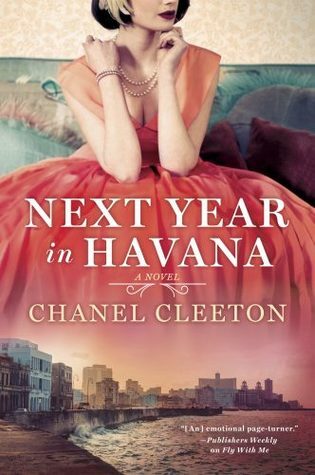 I've been reading most of her selections, you can find more reviews in this post. 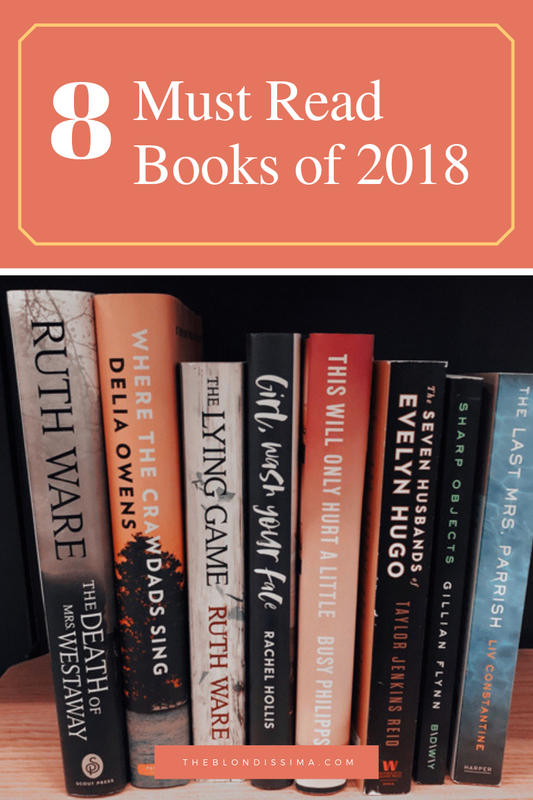 Last year I only read 15 books because social media has interfered with my reading time, but thanks to Reese I got a lot of good book recommendations. Here are my favorites from last year. I think what makes the cold of December so bearable is all the fun holiday events of the season. 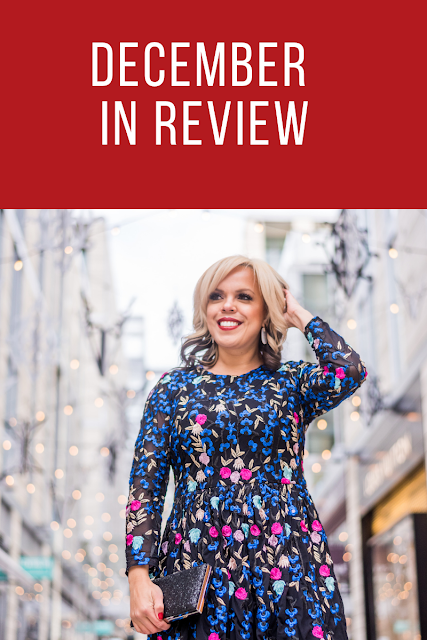 Christmas in Washington, DC is a sparkly time of year and I love writing this post every year to share how I celebrated the season. I wanted to thank all readers for continuing to follow my blog. I hope everyone had a Merry Christmas! A few items below have become a popular tradition of mine over the last few years. But first let me start the month with a quick trip to NYC. 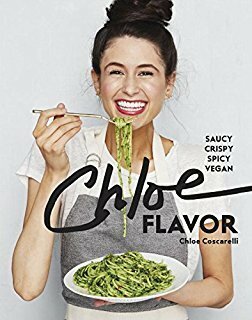 My favorite vegan chef is Chloe with her infection smile. Her previous cookbook I've written about here. She opened a new restaurant in Miami as she no longer has ownership of the restaurant in NYC that bares her name, due to a legal battle and drama last year. She bounced back and I loved this cookbook, there was so many delicious recipes in here! I'm mostly a fan of her Asian inspired dishes. Every recipe has a story to it which I enjoyed reading. She even makes goldfish crackers from scratch. 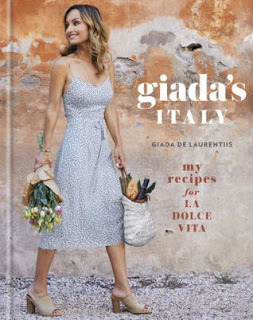 Giada, now divorced and a single mom, with a restaurant in Las Vegas, moved to Italy to shoot two seasons of her cooking show. I saw her in person at a traveling cooking show when she came to town a few years ago. This book was inspired by her time in Italy gives these Italian dishes a lighter and healthier touch. She was born in Italy but grew up in the US, and said that going back home helped her to reconnect with her Italian roots. I loved reading the intro to the book that explained her love of Italian foods. While most of this book is meat based, I found a handful of pasta dishes that I enjoyed making. She also uses exotic pasta shapes like Creste Di Gallo and long fusilli that I had to buy! She has one dish that cooks the pasta in an entire bottle of Chianti which I tried. She also includes recipes for an aperol spritz slushee and chianti gelato. Her signature recipe is Lemon Spaghetti. With all the rich dishes in her book I was curious how she stays in shape and read that she gets up at 5:30am, eats lots of small plates during the day of fresh, unprocessed food, does yoga and takes 20 different pills from her acupuncturist. She has 9 cookbooks and some children's books. Her daughter is named Jade, Giada is Italian for Jade. You can catch her on the Today show often. This year I've been in a creative rut as I only posted 40 blog posts as opposed to over 100 in previous years. Sometimes writing comes really easily and other times it doesn't. This year I've focused more on Instagram, posting daily and increasing my photo quality. 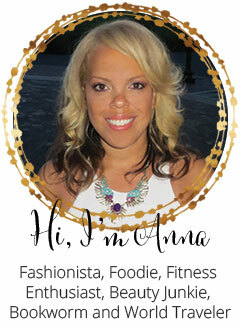 When I started this blog in 2013 I used it as a place to share things I loved and cool ideas, now it's become my online digital diary that I refer back to all the time to find recipes. 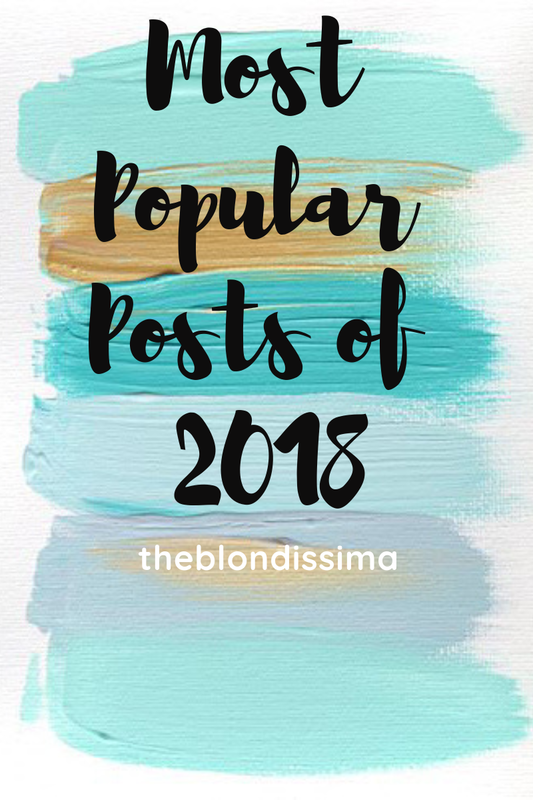 This year my travel posts were the most popular and I always smile every time I get an email from pinterest saying someone has saved one of my posts. Here's a roundup of my top 10 posts this year by view count. If you enjoy reading my blog make sure you follow me (and all your other favorite blogs) on bloglovin where you get a daily email in your inbox with a round up of new posts. 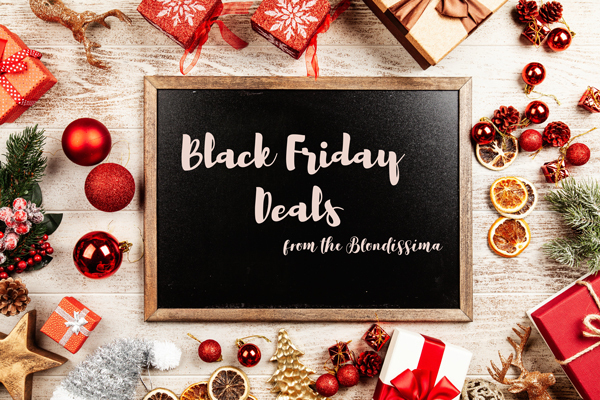 Black Friday and Cyber Monday are the best shopping deals of the year and some stores even started their sales early this week. Also check out hotel websites, hotels offer deals for the whole year! I made the mistake of booking travel for Friday so I will be doing all my shopping on my phone. 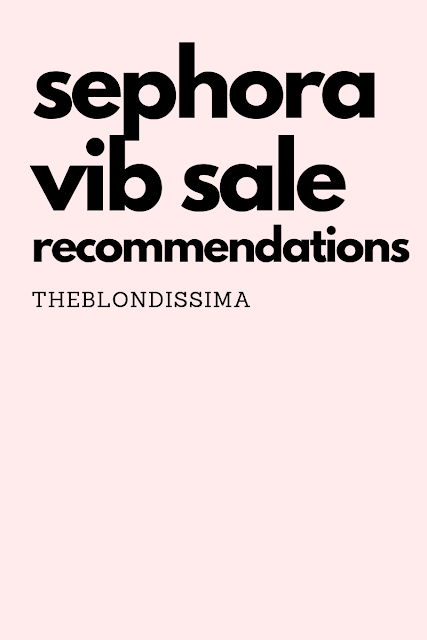 Here's some deals from my favorite stores.